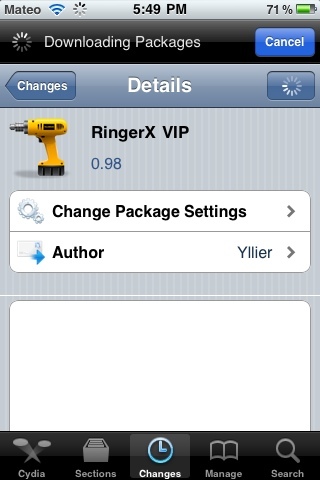 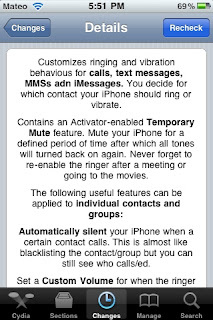 New tweak in Cydia, RingerX VIP, allows you to customize ringtones, notifications and vibrations for contacts. 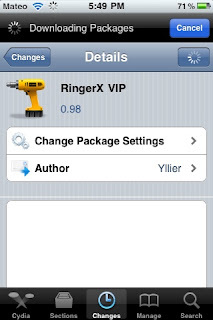 $1.99 on Cydia. 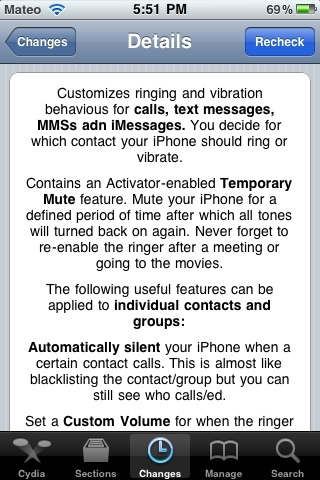 Search for it.